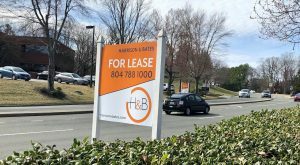 A tourism service aimed at highlighting the craft beer and booze industries has ventured out from Williamsburg and pulled into Richmond. Drink Richmond, a bus tour service that hauls riders to local breweries, cideries and distilleries, started providing local tours in August. The service, which aims to educate participants about the facilities and their processes, is an extension of Drink Williamsburg, co-founded by Adam Theis and Lance Zaal in 2016. Drink Richmond provides a 14-person bus that heads to three booze-producing spots in town, with drinks, tastings and tours included. It departs from Union Market in Church Hill and lasts around 3.5 hours. Tickets go for $60. The bus is outfitted with inward-facing, limousine-style seating and hardwood floors. It is available for private parties and custom tours as well. 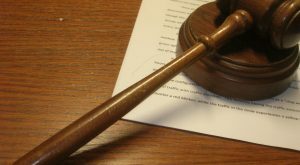 Drink Richmond earns revenue from ticket sales and in turn pays the establishments for drinks in advance. 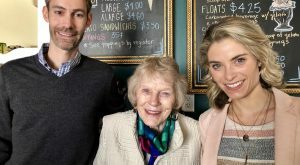 “We have an ABC license, and we pay for alcohol so it’s seamless for the guests … There are no transactions when you’re there,” Theis said. 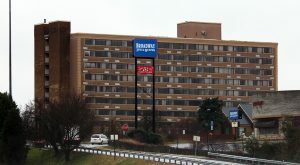 Despite the accommodations, he said, Drink Richmond is not a party bus. 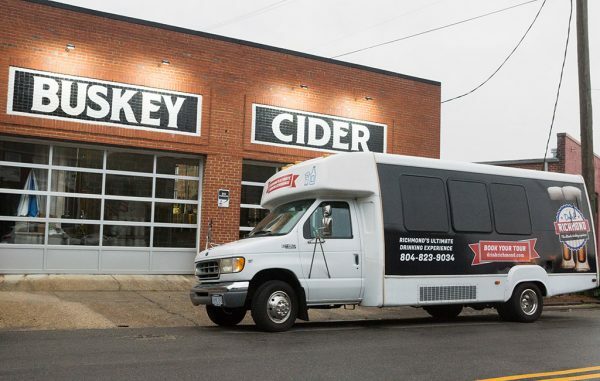 Destinations for Drink Richmond include Ardent Craft Ales, Buskey Cider, Cirrus Vodka, Hardywood Park Craft Brewery and Blue Bee Cider, with potentially more to be added. 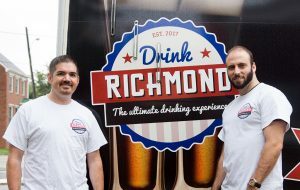 Drink Richmond runs 12 trips per week, starting at 1 and 5:30 p.m.
With two buses in its fleet – in Richmond and Williamsburg – Theis said, the company is looking to grow within the two markets and beyond. Drink Richmond joins other alcohol-focused tours in town. Wine Experience Tours and Richmond Brewery Tours also operate locally.